Simple text and realistic, easy-to-color pictures bring the Bible story of Noah to life for young children. 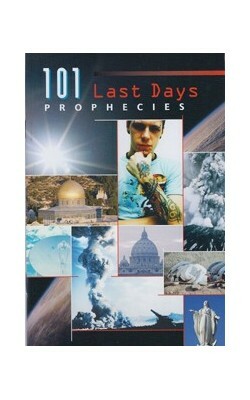 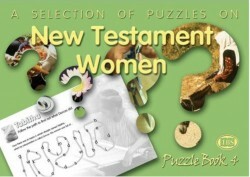 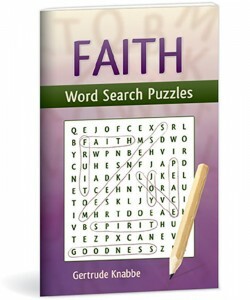 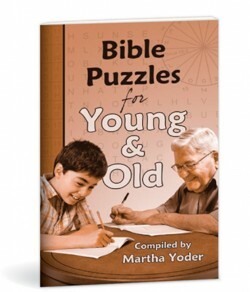 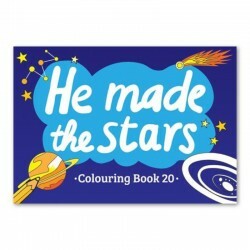 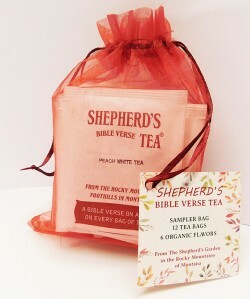 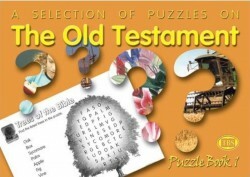 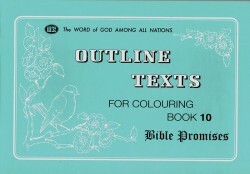 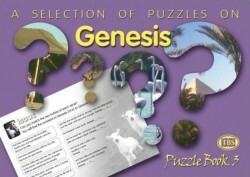 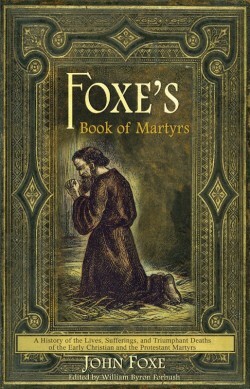 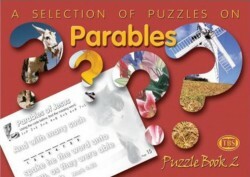 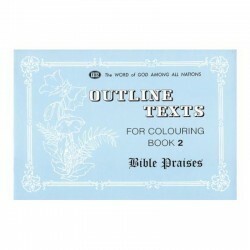 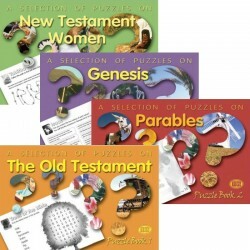 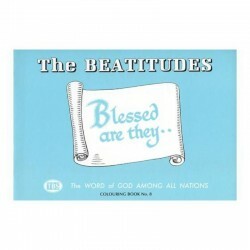 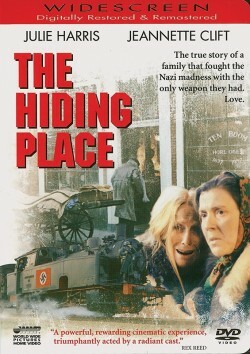 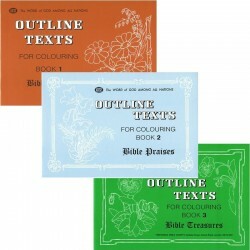 Provides hours of activity while reinforcing the story of God's promise. 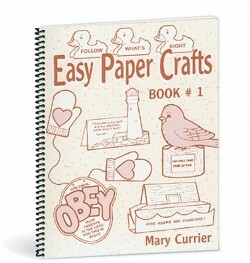 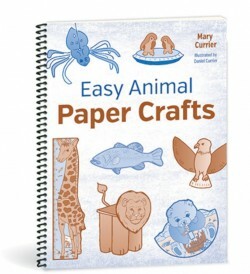 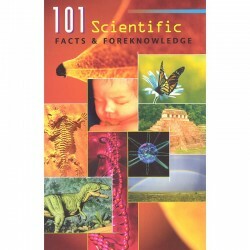 Includes cutouts for making a paper stand-up ark and stand-up animals. 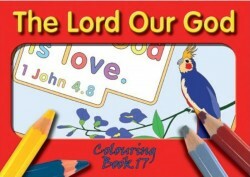 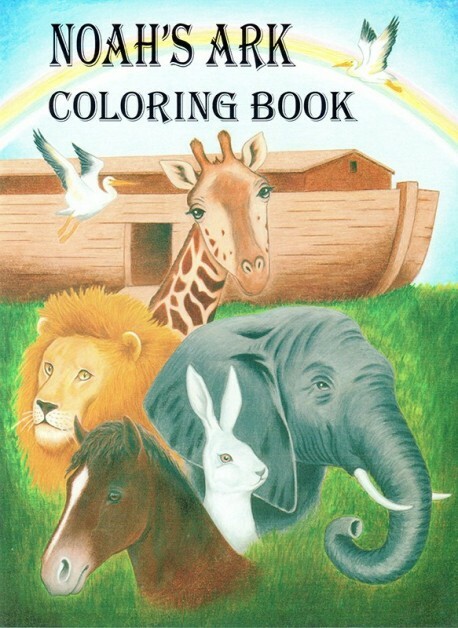 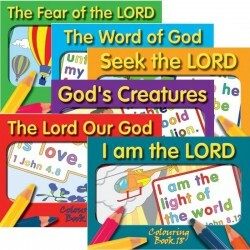 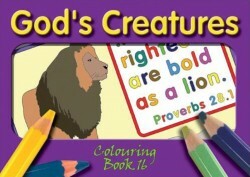 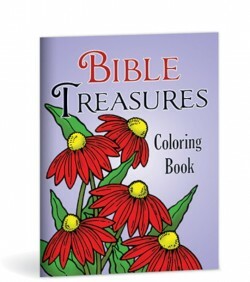 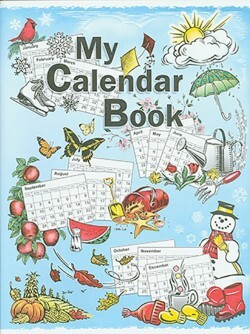 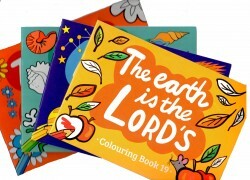 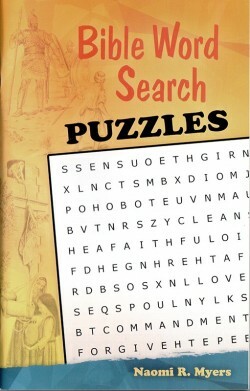 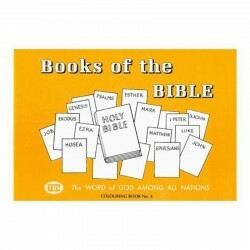 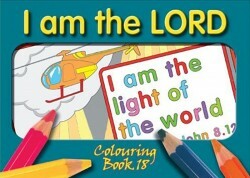 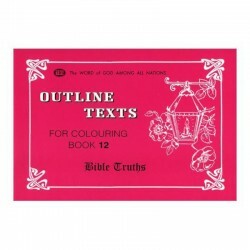 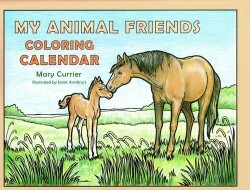 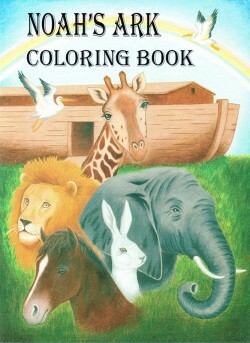 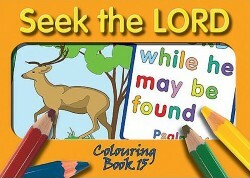 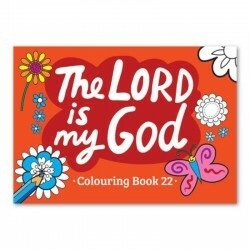 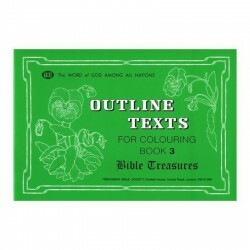 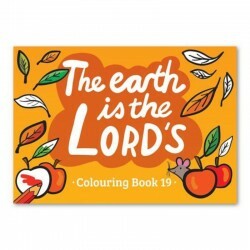 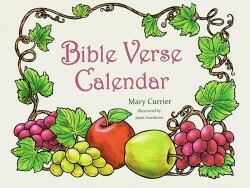 All of the coloring books are great gifts for our younger children to learn about the Bible while coloring. 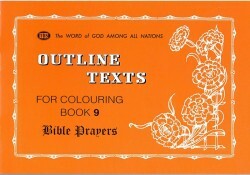 I've ordered others also for my 6-year-old niece for Christmas.